Mr Somers is an expert in treating problems related to the stomach, gullet, gallbladder and hiatus hernia, focusing on weight loss surgery in particular. 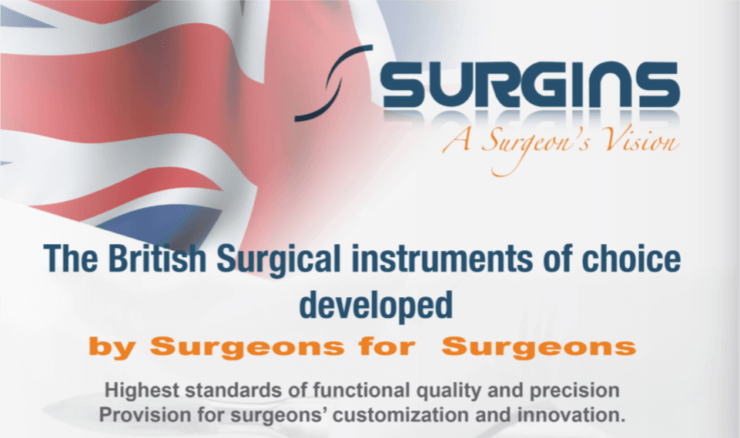 He has performed almost 3,000 such procedures in 25 years, putting him at the forefront of the specialty and gaining global recognition. 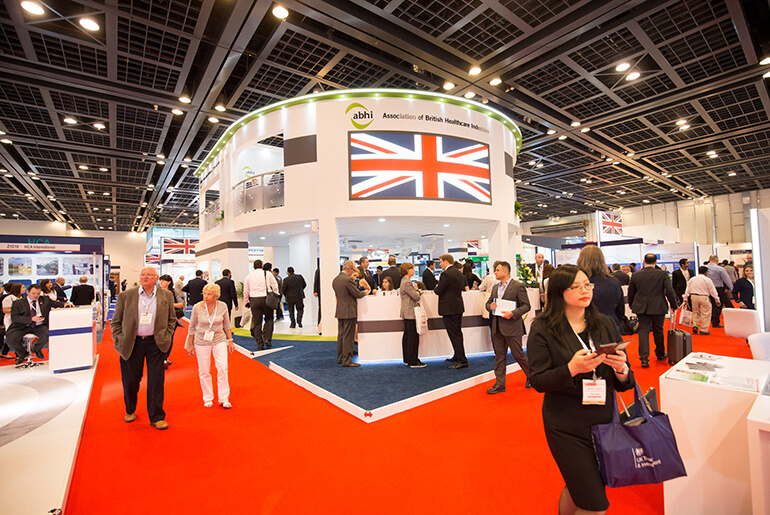 Organised by the Association of British HealthTech Industries (ABHI) – the industry association for the medical technology sector in the UK – the UK Pavilion will highlight how British developments are transforming the lives of patients and clinicians across the globe. Dr Shaw Somers will perform the Perfect Gastric Bypass surgery demonstration at 12:30 – 14:00 on Wednesday 30th January. Prof Shafi Ahmed’s keynote address: How Technology is shaping Healthcare will be delivered at 14:00 – 14:30 on Tuesday 29th 2019. Prof Shafi Ahmed’s live demonstration: AR & VR in Surgery will take place at 16:00 – 17:00 Wednesday 30th January 2019.